New! 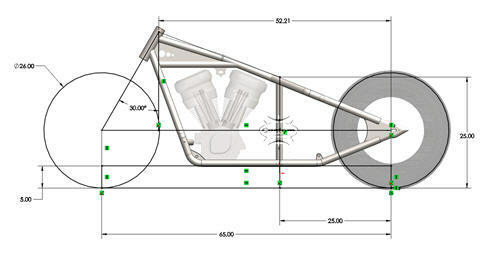 Rigid Sportster Frame Plans! Sectional views! 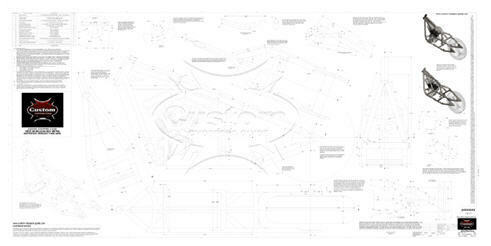 Our rigid Sportster frame plans come with sectional views which allows you to see the frame and how it looks when it's cut at a specific plane. It's a big advantage because it's the only way to specify compound bends and angles. The other plans on the market show you just horizontal and vertical dimensions on multiple views which makes it hard to understand, cluttered, and outright sloppy. 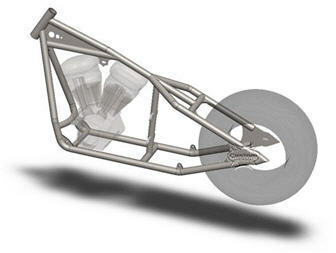 The rigid Sportster frame plans﻿ show the angles and measurements clearly. All the other plans on the market show multiple dimensions on JUST the front and side views. 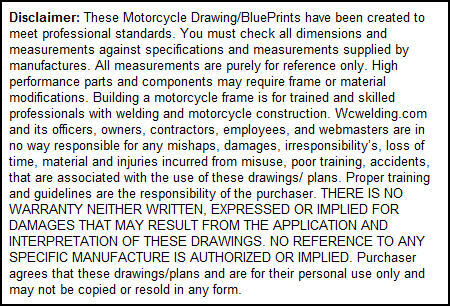 You should be able to build a Sportster chopper frame problem-free with these plans. They are crisp, clear, and clean. The bottom line is the they are much easier to follow. Removing The Center Post For A Built In Transmission?